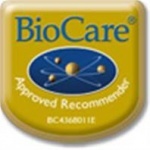 Biocare Vitasorb C is a highly absorbable liquid health supplement that can be mixed into juice, milk or water. It can also be taken sublingually under the tongue. Vitamin C is important for the health of the immune system and is an antioxidant. 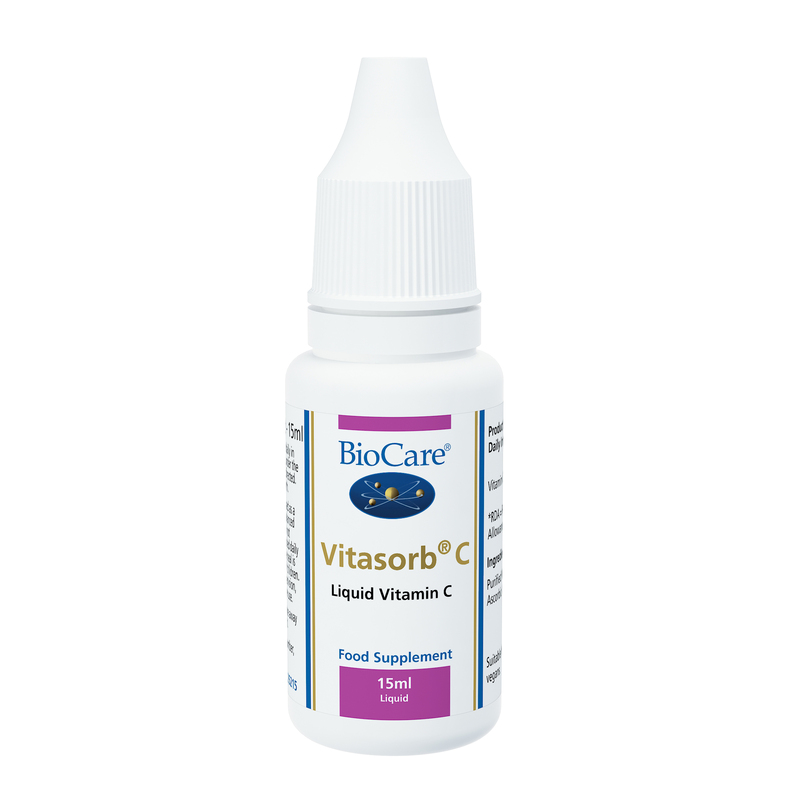 Vitasorb® C is a highly absorbable liquid preparation that can be mixed into juice, milk or water. It can also be taken under the tongue.